The Republican proposal fully balances the fiscal year 2019 budget and eliminates the projected $321.5 million deficit. Republican lawmakers today announced that the Appropriations Committee will hold a vote on a state budget proposal offered by Republican legislators. “While other budget proposals offered would break the state’s current promises and cut from core services in favor of starting new programs, this budget is about creating stability. It is about being realistic about what revenue we can count on year after year, paying down on state debt, and preserving core programs. 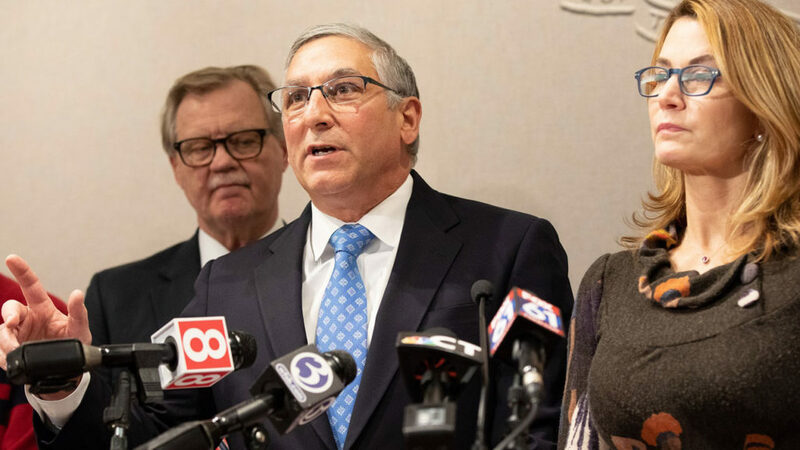 This budget identifies savings that will carry forward for many years to come,” said Senate Republican President Pro Tempore Len Fasano (R-North Haven).